Rage Sadler will be appearing on Saltire Rocks, with Alan Henderson tonight at 9pm to talk about Kaine’s tour of Scotland which starts next week in Perth. 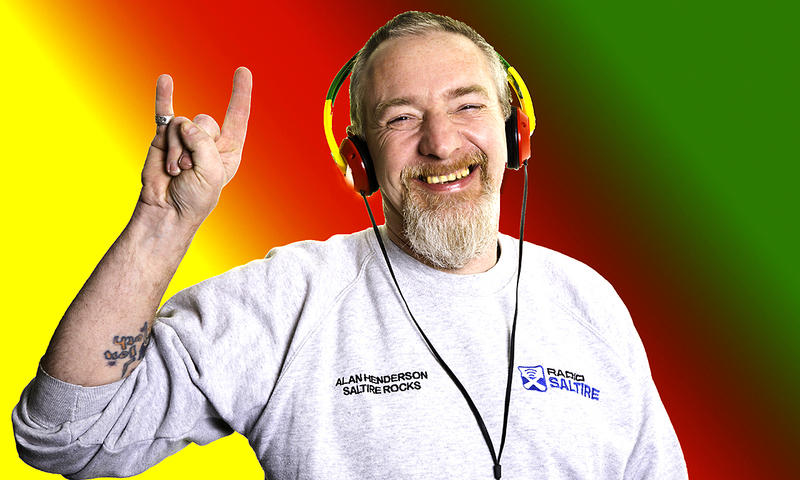 Saltire Rocks is a show featured on Radio Saltire, a self financed radio station in Scotland that has been in operation since 2011. They broadcast 24/7 and their listening audience has grown to astonishing levels. The popularity of Radio Saltire is growing throughout Scotland, the UK and overseas.